We NEXIFY love to work with you... Are you ready? We are best Software Development Company in Tirunelveli India. Our Dedicated team can work for our global customer. Mobile application demand is today customer demands. Every individual business man from small to large enterprise will look for it. Nexify Software is an IT Zone, services several technologies with excellent good experience. Has its development and design team in Tirunelveli, Tamil Nadu, India. We give designs and develop for customer with smooth, elegant, professional look and high impact application with user friendly manner. Our work is testimony to the fact that Nexify Software today is your one stop software development company for all your 'IT' requirements. Associating with us is easy, reliable, confidential, result oriented & mutually profitable. We are young team of professionals continuously focus on good quality & value for your money which has granted us reputation & respect. Our business-driven approach separates us from typical Software companies. Our high secured codes are comprehensive and errorless that fits your software application ideal. We planned and work with you to build your startup, modernize and rebuild your technology, and help you Enter new markets with new products. 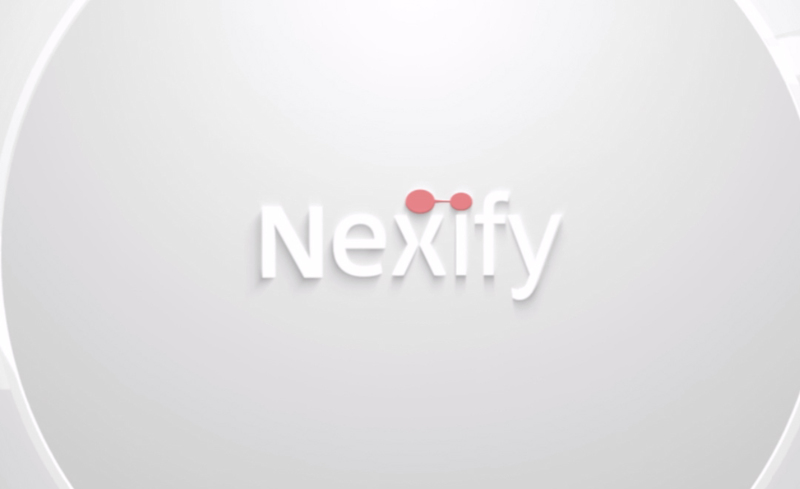 Nexify has been dedicated in creating simple products that solve complex business needs.we create quality designs and development that make business better. We aim at delivering top-quality services for each project which ensure to open new business opportunities from our esteemed clients..